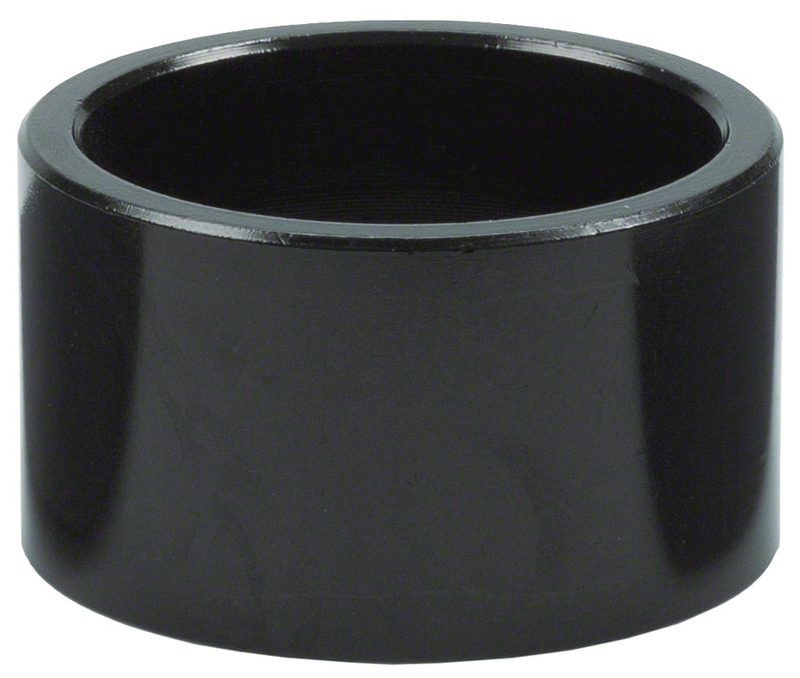 The AheadSet Starnut is great for replacing old or broken star nuts. 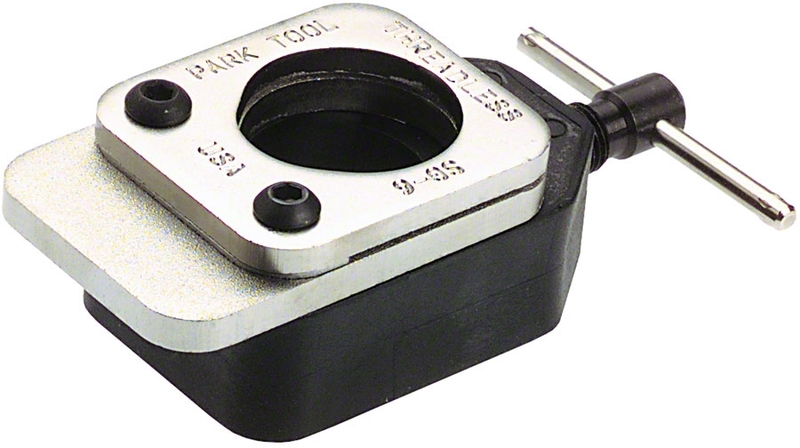 Park TNS-4 Threadless Nut Setter for 1" and 1 1/8"
It is what it does. 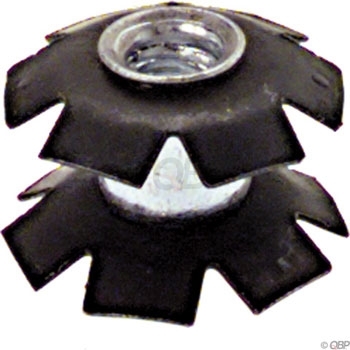 Seems slightly oversized when shoving with a hammer & a bolt; it is the nature of installing an a-head star nut. 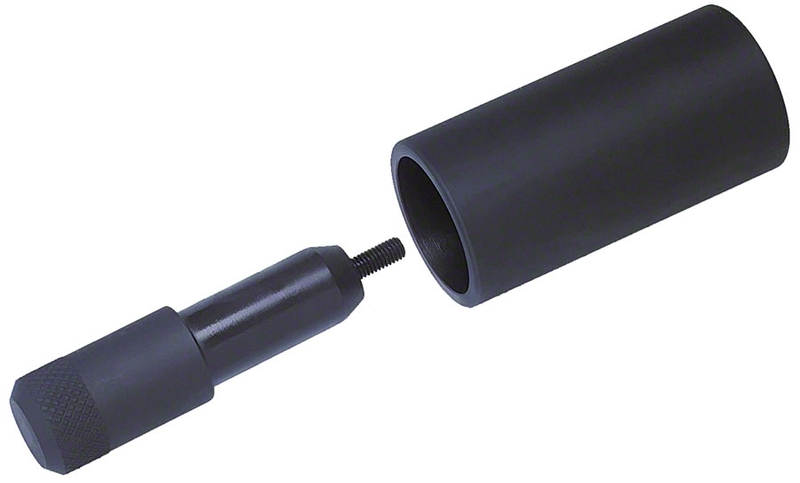 Modern Bike has excellent prices + their shipping rates are the deal maker for me when I buy parts from them.